What I liked about this summit was that it was representative of various places in the US and very diverse. It was interesting that all of the researchers used terminologies that even I did not know, but I learned during the process. I looked online because I still, at the end of the day, did not have a fluid understanding of ecosystem in this context. This is what I found that may be helpful so you don’t have to puzzle the term. 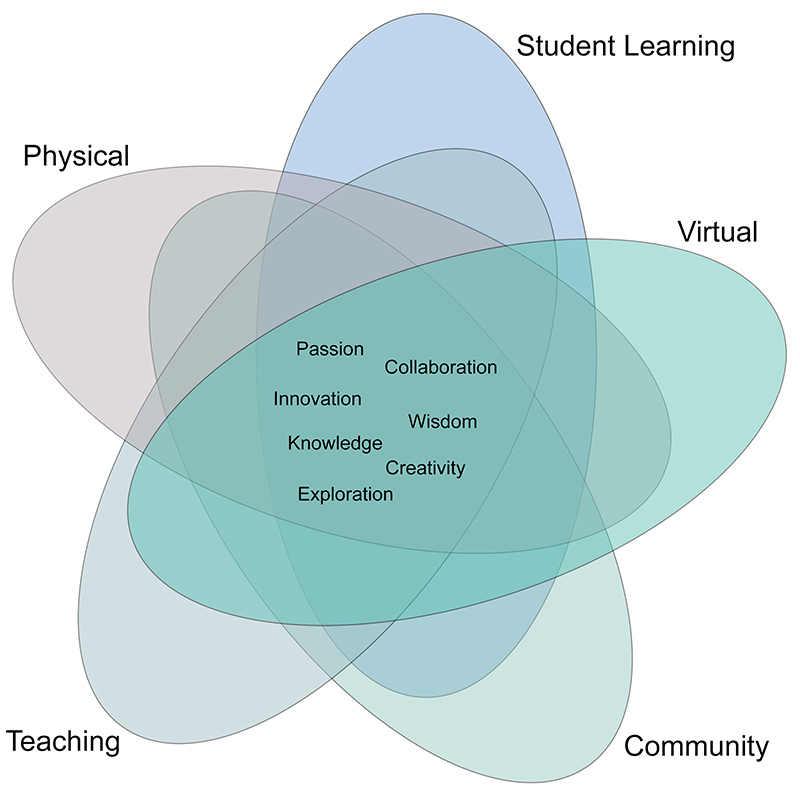 They share this common term: Learning Ecosystem. After school programs come in many varieties. Since we were dealing with understanding of a variety of groups, museums, networks and other providers, I thought that the diagram above would aid understanding. Harry Keller and I often talk about why one should attend a conference. This conference attempted to present best case studies in video sequence to share with people who were not able to attend. The audience also was interestingly diverse. These were not just principal investigators and their NSF officers. Most of the participants were Noyce Fellows. This time even the PowerPoints are offered. 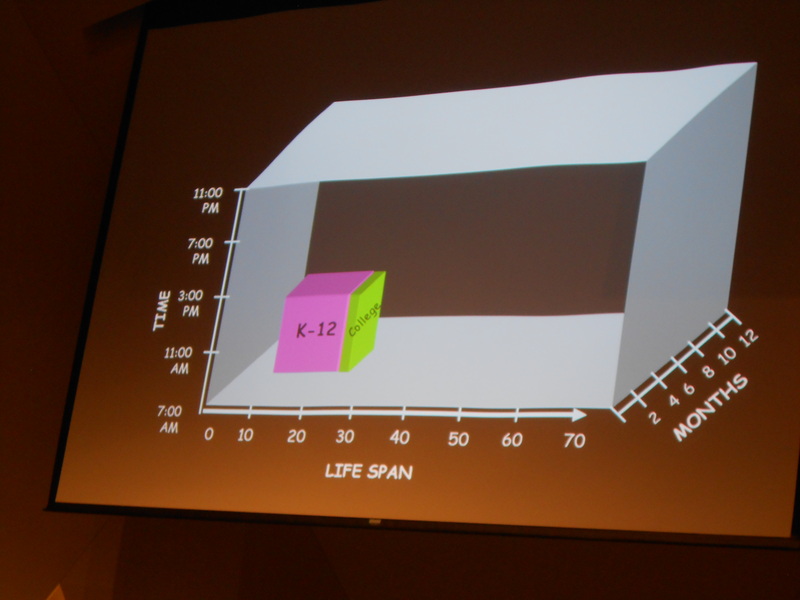 To share the importance of Out of School Learning we have this slide to put time in school in perspective. Here is the purpose of the Out of School STEM Learning Summit from the National Academy of Science website. The National Research Council’s (NRC) Board on Science Education has assembled a 13-person expert committee, which will host a 2-day workshop on Successful Out-of-School STEM Learning. The workshop, along with previous NRC reports and evidence from a broad range of fields, will inform the committee’s development of a concise primer on successful out-of-school STEM learning for policy makers, youth development and education organizations, and private industries that support STEM education. Highly successful practices in out-of-school STEM education settings, with a focus on designed settings and programs targeted to children and youth. Criteria for success, models of “best practices,” and factors that have been demonstrated to lead to success. 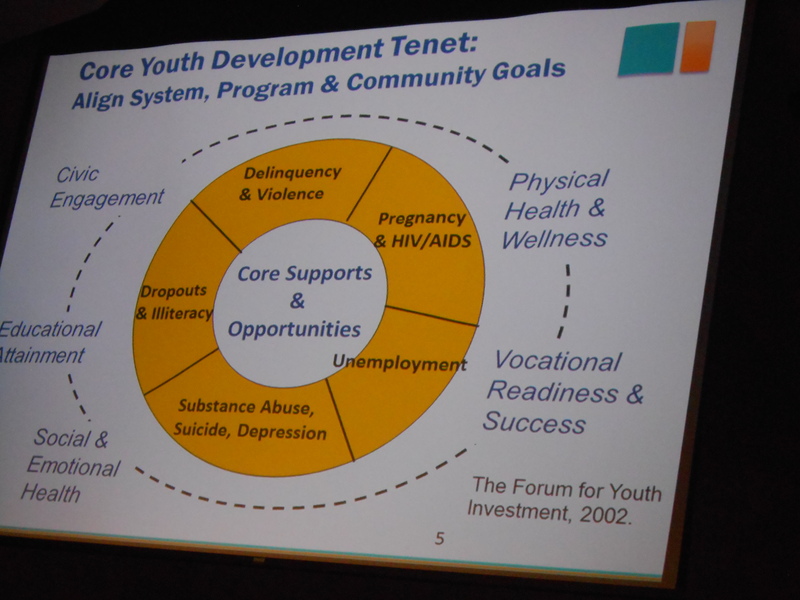 How to work with and support children and youth from underrepresented and underserved groups. How to create a positive interplay between school and out-of-school STEM learning experiences. The Great Lakes gave kids a big basket of stuff to build a boat or something that will bear their weight in the water. I loved just thinking about that project. I attended an out of school summit. The professional development and resources were outstanding. Because I sometimes work at a museum in the summer, I see these programs as a bridge to K-12 in many ways. The problem often is that there is a cost associated with many of these programs and or a transportation problem. The advantages that these programs have is funding and great ideational scaffolding for learning in a variety of ways.